If you would like to place a repeat order and have an account then this is simple, if you log into your account then go to the orders tab as seen below. 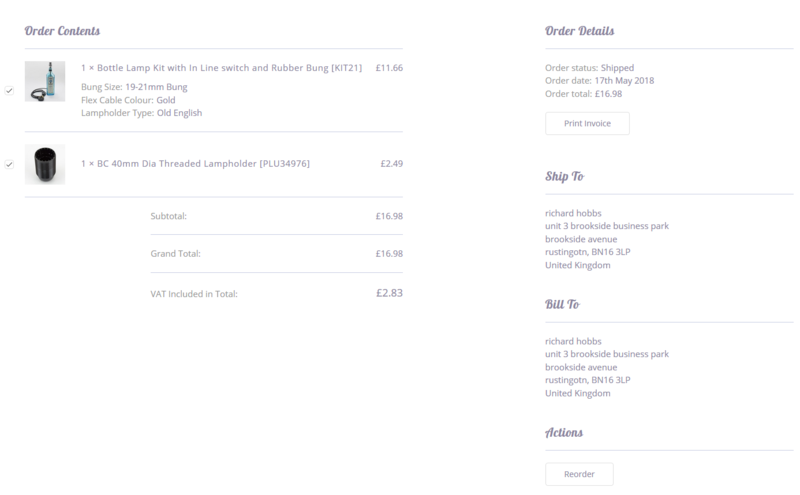 Once in the order screen you can check the order and select the items using the tick box to the left of each item line. Then click re order at the bottom of the page. This will then put all the items you previously ticked into your cart.